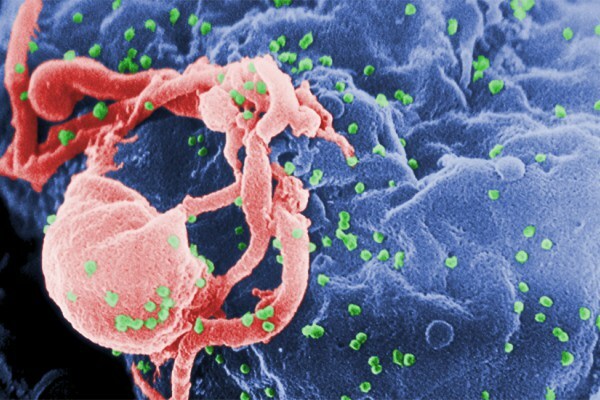 Scientists have released the results of research into new treatment for HIV. One of the problems in treating HIV is the virus can evolve and mutate. In the process, it becomes resistant to specific drugs. This means that new medications needs to be sought. For the same reason, until now, attempts at an effective vaccine have failed. However, some people that have been a long-time infected are able to produce wide-acting antibodies that targets a fundamental part of the HIV virus. The new research took a combination of these ‘broadly neutralizing antibodies’ and combined them into one treatment. The successful treatment was found to be effective against 99% of known HIV virus strains. By comparison, on their own, the best of these antibodies is effective against just 90% of strains. Until now, the treatment has only been tested on 24 monkeys, but the International AIDS Society has described it as an ‘exciting breakthrough’. All the monkeys were given the ‘tri-specific antibody’. None of them went on to become HIV positive when injected with the virus. Ian Howley, of UK-based gay men’s health charity GMFA, said, ‘What this shows us is that we are moving in the right direction and finding a cure for HIV is now not if, but when. ← What Are The Top 20 Cities For LGBT Retirement In 2018? I’m Queer, I’m Forty… and I’m Amazing!